Hello and welcome to Jazz Around the World. Glad you are joining us on this historic trip. Through the magic of the Internet (and YouTube), we will be visiting 30 different countries in 30 days; a different country each day. Our tour has us traveling around the globe, enjoying some great Jazz music in each country on our itinerary. Some of the musicians we will be checking out may be familiar to you. Others may not. And since our vehicle for this tour is the Internet, we will be able to see archived footage of performances by those artists who have gone on to the ultimate gig. May they rest in peace. Hope you enjoyed the concert by Louis Armstrong. Get some rest. Tomorrow we fly up north. Our first stop on the Jazz Around the World tour: Canada. April is Jazz Appreciation Month. 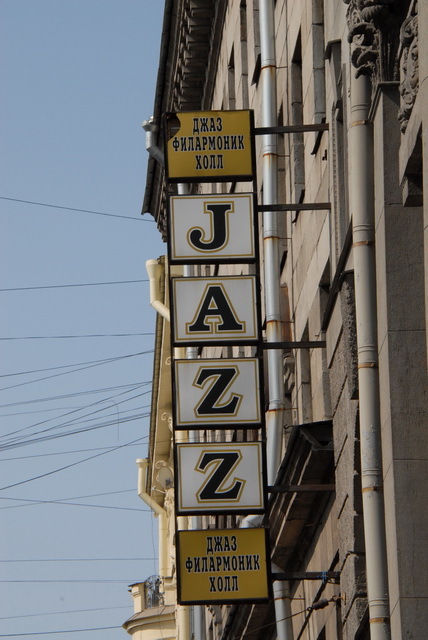 In honor of Jazz Appreciation Month, I am hosting a virtual tour called “Jazz Around the World”. Through the magic of the Internet and YouTube, we will visit 30 countries in 30 days – a different country each day – to hear Jazz from musicians that were born in those countries. Visitors will be treated to a virtual concert by artists or groups at each stop on our itinerary. The journey begins and ends in the United States, circling the globe as we go. This is a virtual tour; all you need is a computer, tablet, smartphone, or any Internet-enabled device. Please join me for an unforgettable musical journey. Hope you will join me for Jazz Around the World.